An everyday cream for all skin types. Contains: organic black cumin, shea butter, sesame, hazelnut, hemp, aloe ferox, petitgrain, geranium, ginseng. Phyt’s was created in 1972 by a French naturopath and biologist. The idea was to develop unique, healthy, and efficient skin care products in perfect harmony with an ecological and ethical philosophy. Years of research and development have led Phyt’s to its complete range of products for the face, body, and hair. Phyt’s products are made by highly skilled professionals, and are developed with the therapeutic properties of essential oils, vegetable oils, plant extracts, and minerals. In 2003, Phyt’s products were certified organic with the Cosmebio label regulated by Ecocert and also more recently by Qualité France. Phyt’s products are not tested on animals. Phyt’s products are developed to minimise the impact on the environment. They use packaging that is recyclable or biodegradable, and made from sustainably managed forests (PEFC). Their inks are also green and certified. 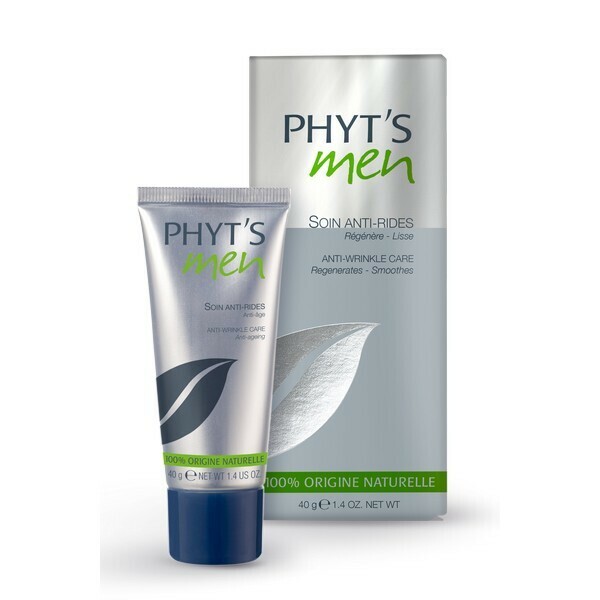 For quality cosmetics that look after your environment, try the Phyt’s product range.